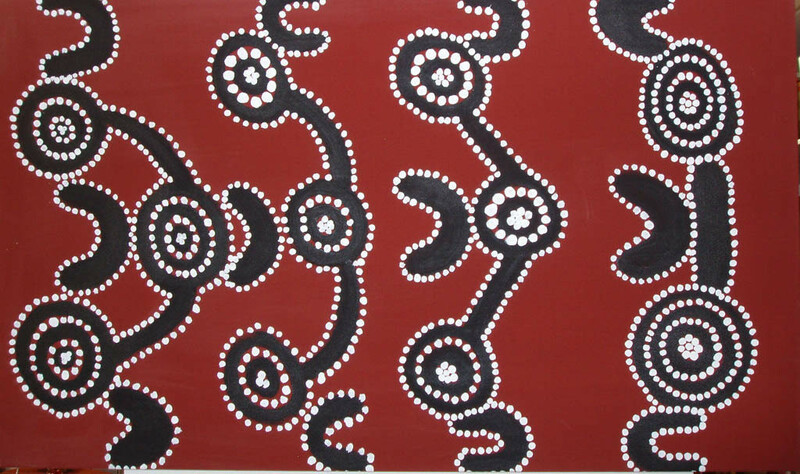 Papulankutja Artists is known for its innovative fibre work, as well as their painters and carvers. 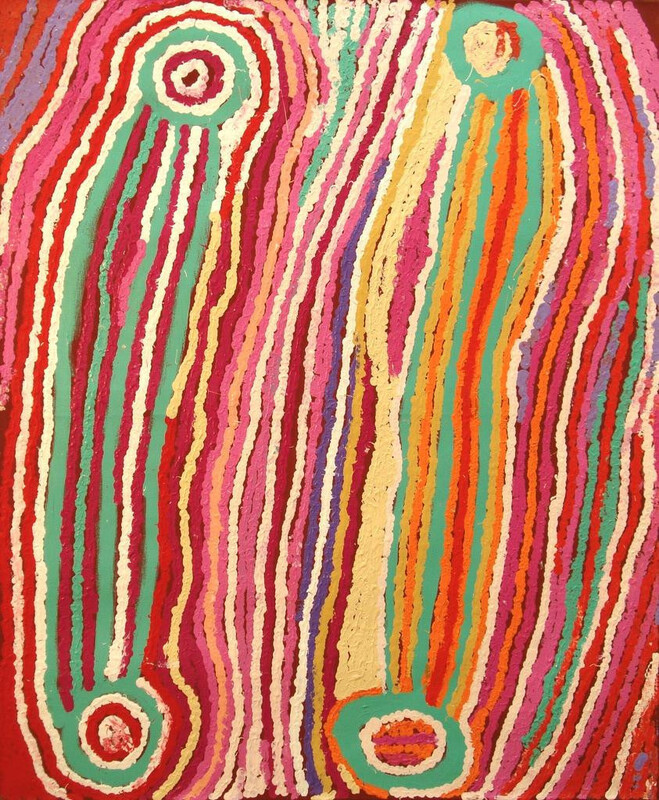 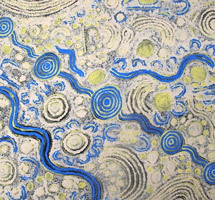 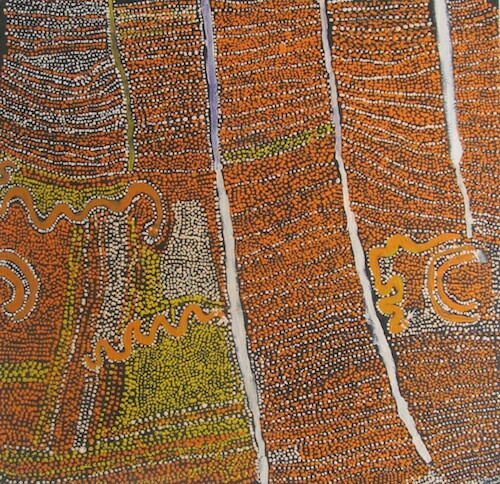 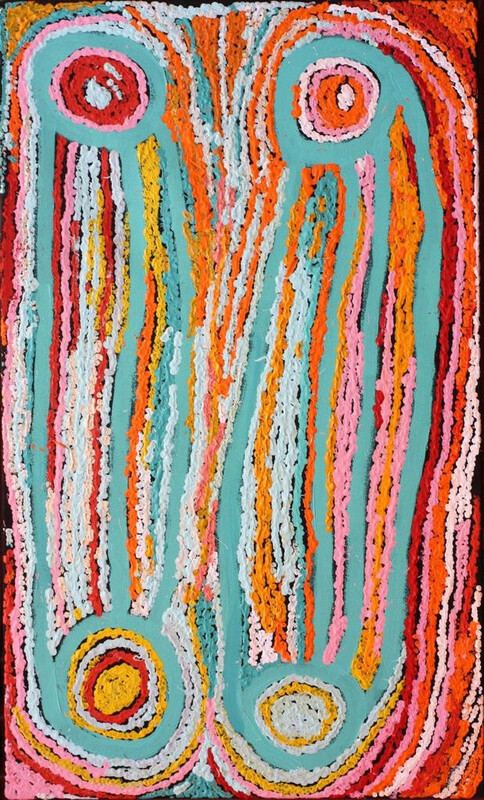 Fibre Artists from Papulankutja won the 2005 National Aboriginal and Torres Strait Islander Art Award with a large woven Toyota. 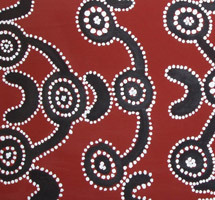 Papulankutja Artists strive for everybody working together with a strong heart. 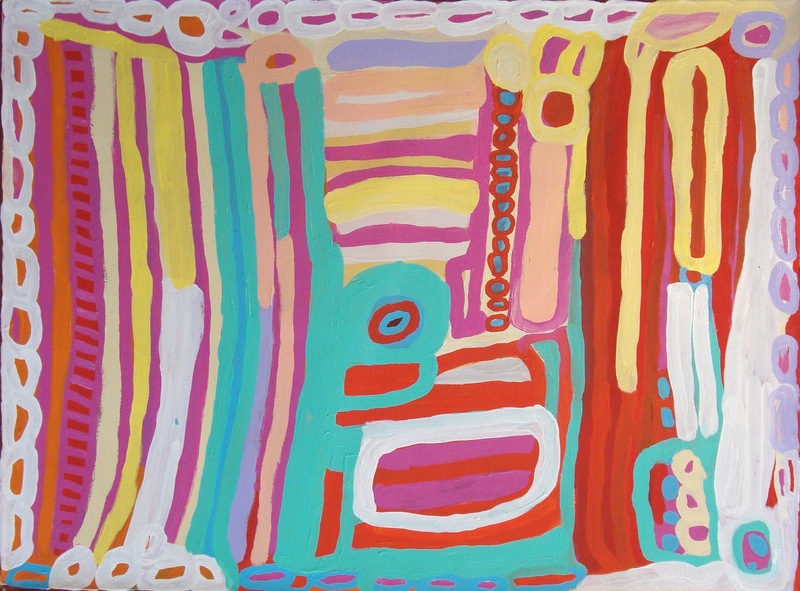 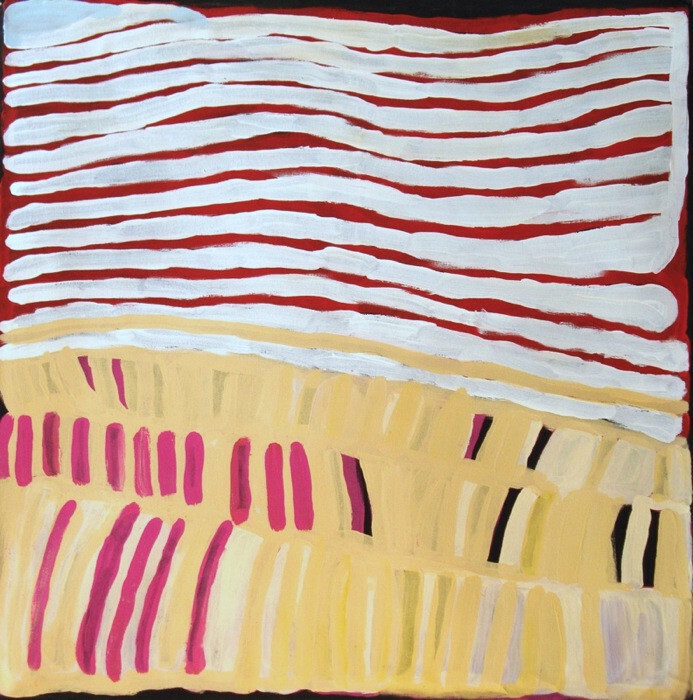 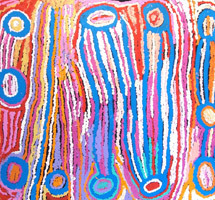 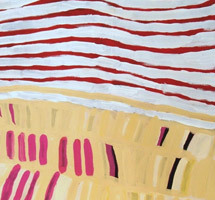 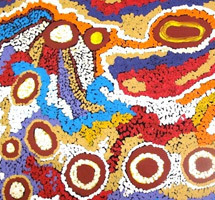 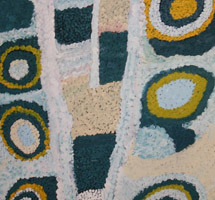 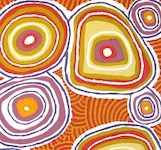 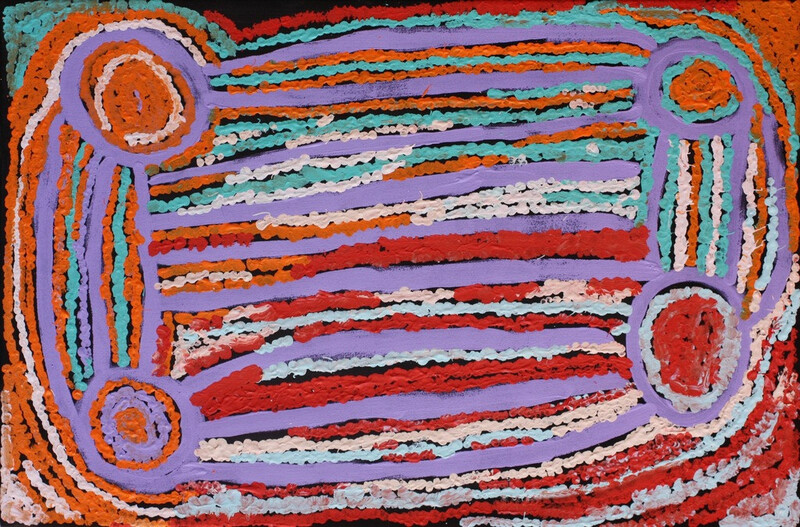 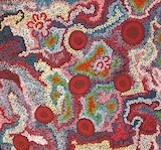 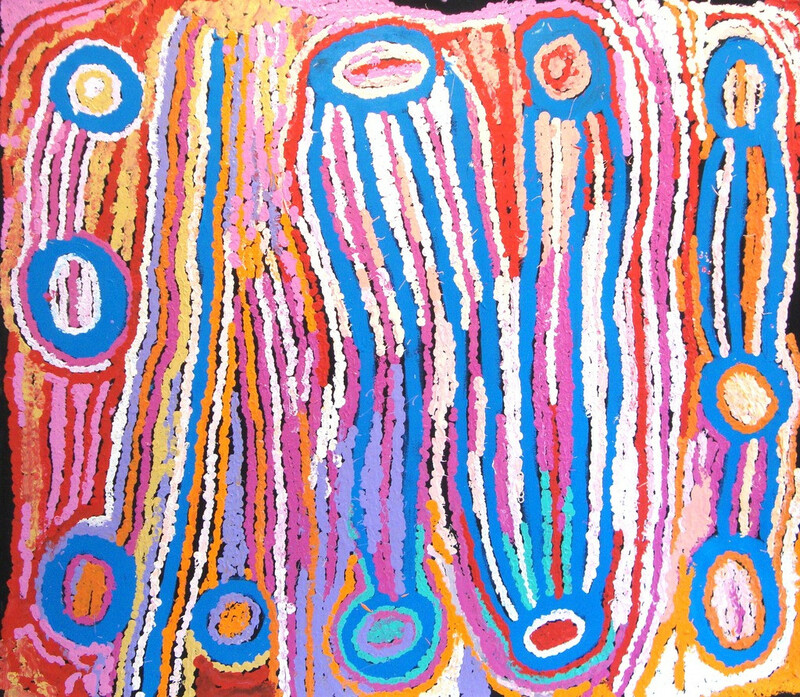 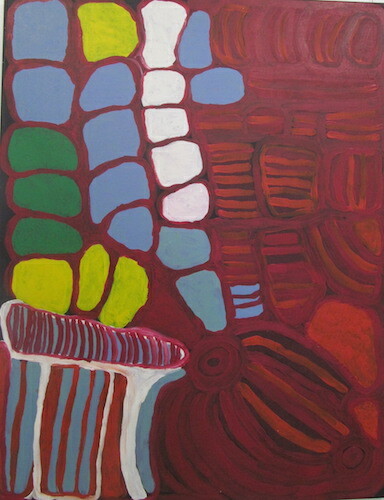 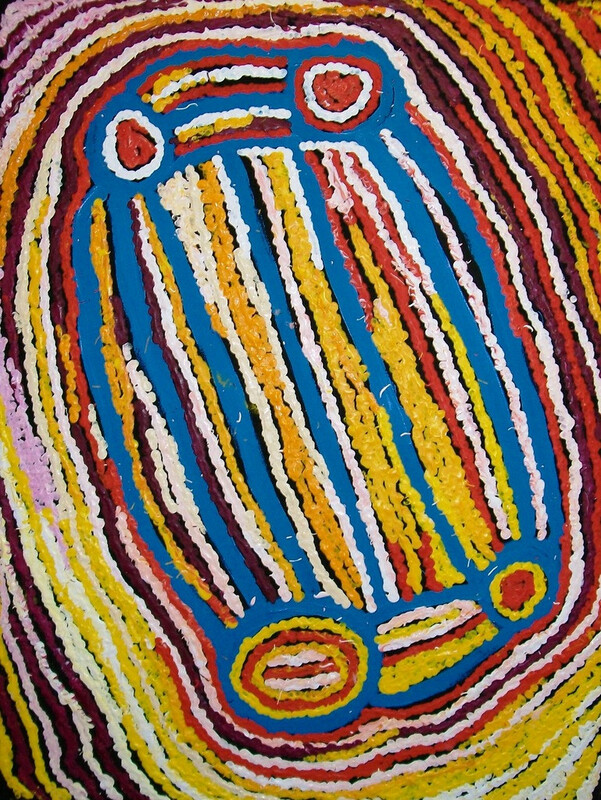 Our themes are about country and include Seven Sistersâ€™ story, Wati Kutjarra, IIlupa and Nintuka.